With 16 percent less CO2 emissions, significantly cleaner exhaust gases than petrol or diesel fuel and around 50 percent lower fuel costs than a comparable petrol model, the new Mercedes B 200 Natural Gas Drive featuring, as its name suggests, a natural gas drive, has a lot to recommend it. 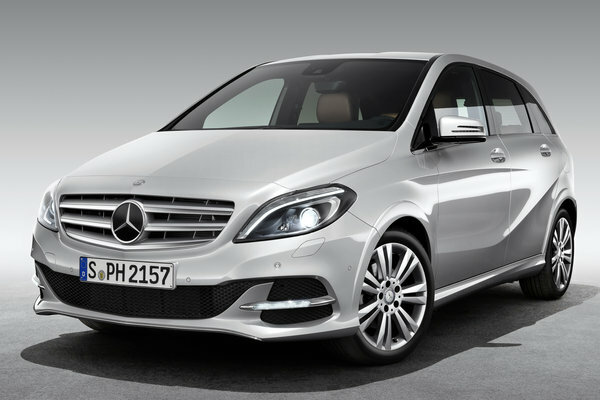 The latest model in the successful B-Class family is due to make its public debut at the Paris Motor Show. The B 200 Natural Gas Drive...Read.